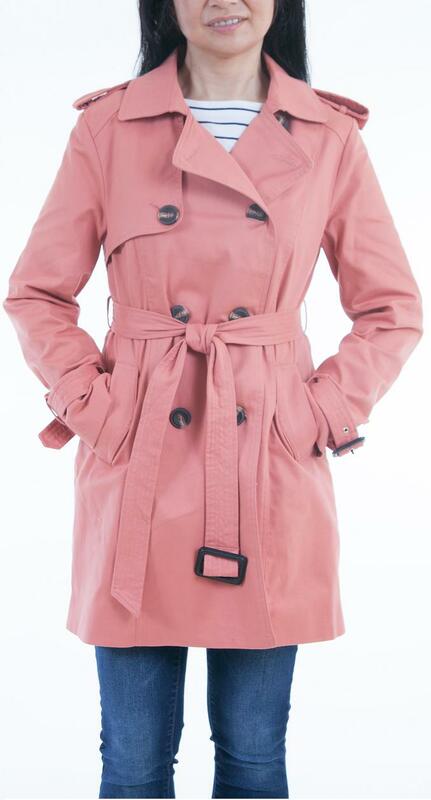 Lee Cobb's classic trench coat styling that’s easy to wear and light weight for any casual daily or evening occasion. The Measurements are Approx. and taken from the actual Coat. 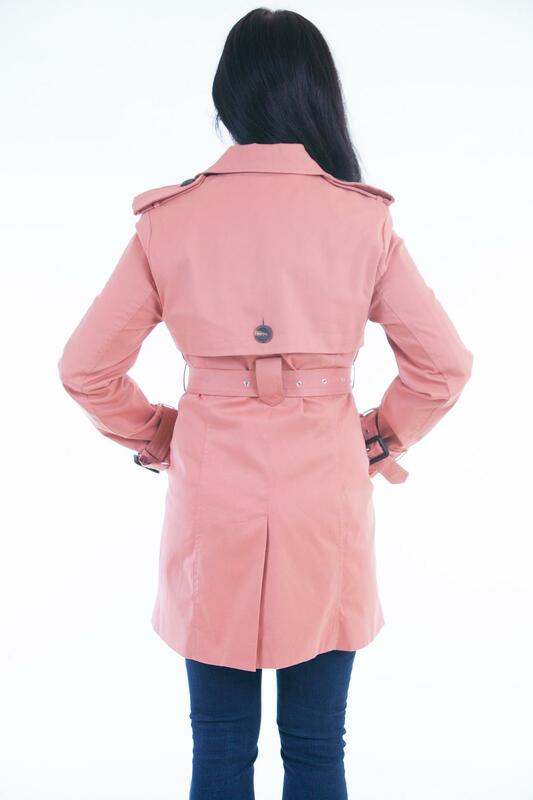 We recommend you measure a similar jacket to compare before placing an order. Approx. Back length (Sm/6) Size Small 33" long.